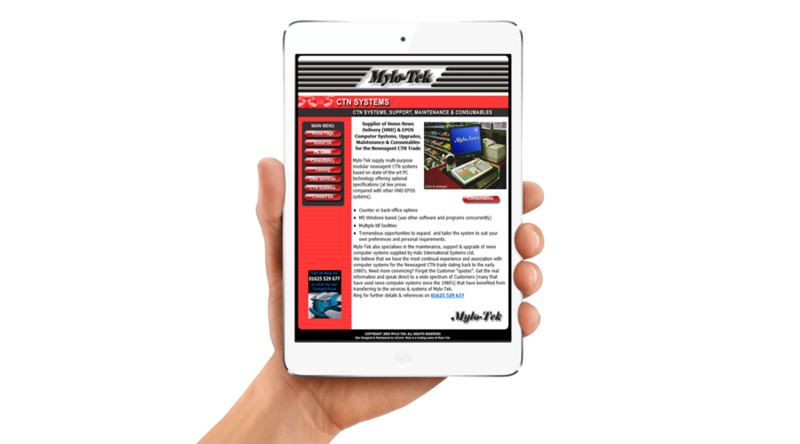 Established in 1999, Mylo-tek is a computer services company specialising in providing PC Repair and Computer Services to business, home office and home users in Wilmslow, Cheshire and surrounding areas. Their services include Data storage, backup and recovery, internet security, CTN systems, network setup, IT support and computer training as well as computer repairs. Although InForm develop websites for Multinationals and Global Brands, we offer the same professional service to small businesses requiring just a simple, low cost website. 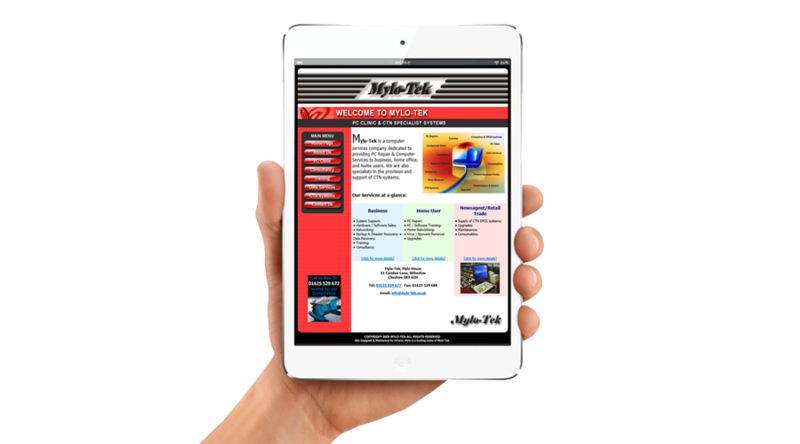 Whether you need a simple brochure site to give your business an online presence, or you have more advanced requirements such as online sales or appointment scheduling, we have a solution to fit. 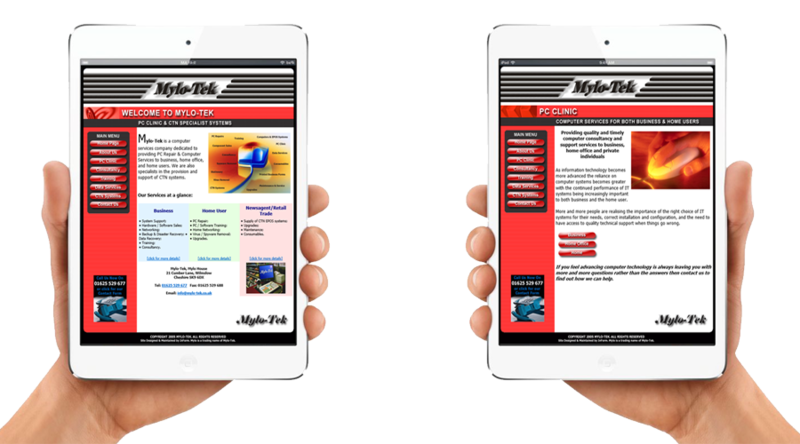 Mylo-Tek Limited is a good example of a small, inexpensive local business website. The site implementation included Social Media Marketing, Branding (new logo and corporate colour scheme), and organic Search Engine Optimisation (SEO).